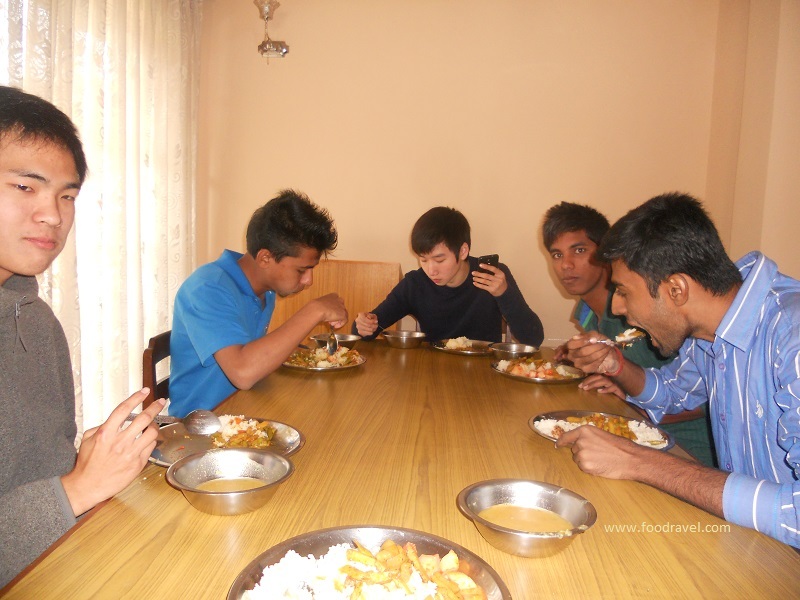 While staying in the guest house in Thapathalli, Kathmandu, I guess I was the only vegan there. Moreover, staying in a different land, for the first time isn’t that much simple. It wasn’t that much easy for me to adapt the things, however it wasn’t very different from my land. But still there were some sort of problems that I had to face. The food cooked at the guest house was delicious, at least for other people, especially those from S. Korea. 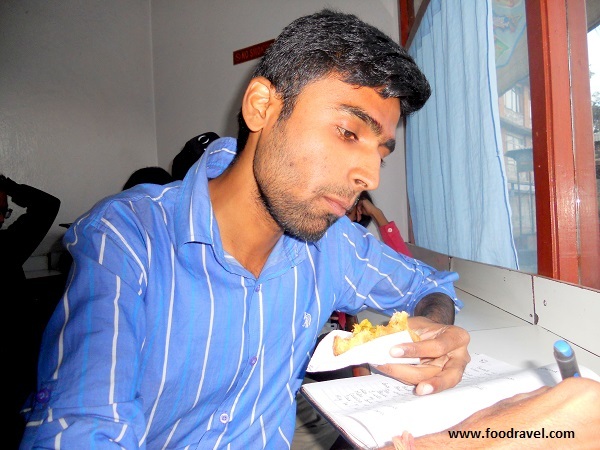 Staying at that place, made me realise how to deal with situations in such scenarios, however, I had experience of staying at hostels at eating whatever was cooked. 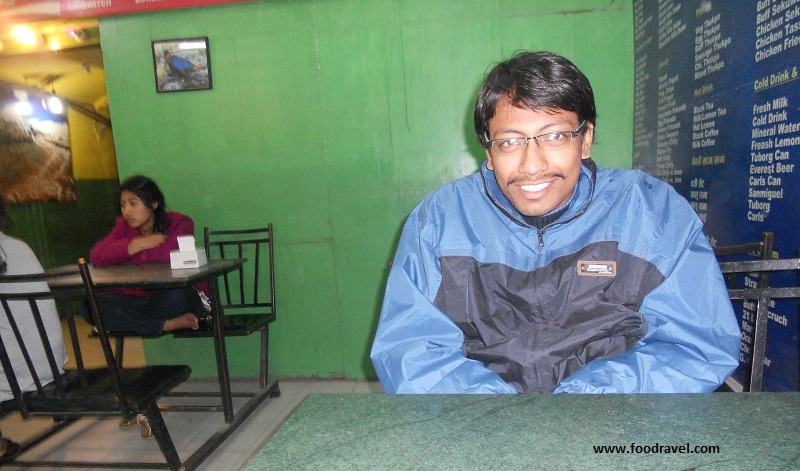 After staying for a day, I realised I need to go out for finding food in Kathmandu. 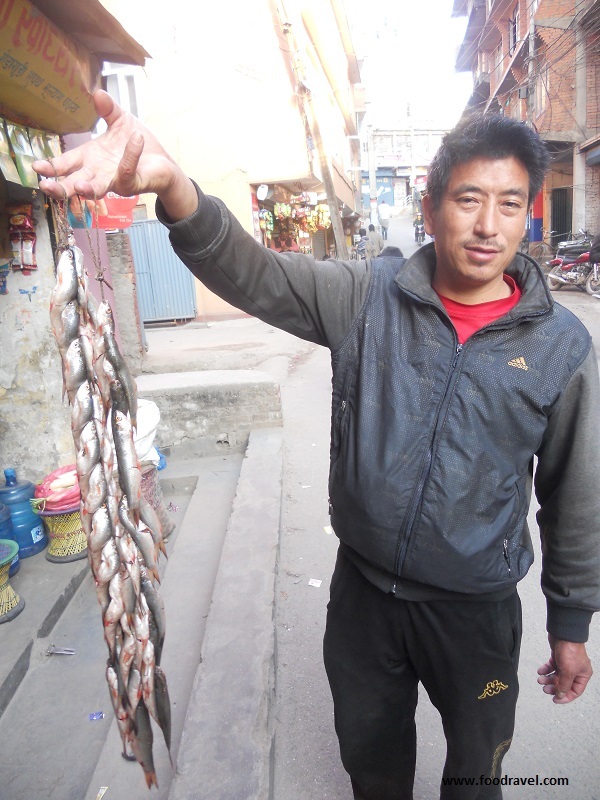 What possibly could I look for there while wandering in busy market streets for finding food in Kathmandu? An Indian cuisine restaurant! Yes, that was the only thing that I kept on looking on every corner in the streets of markets. Eating Chinese or fast food was no big deal, but I just wanted to eat Indian food. I was done eating noodles and wanted to just feed my taste buds with some authentic Indian food. Finding food in Kathmandu was not really something space exploration program, but the question was authentic food within budget. We were already out of cash and that too in a different land. 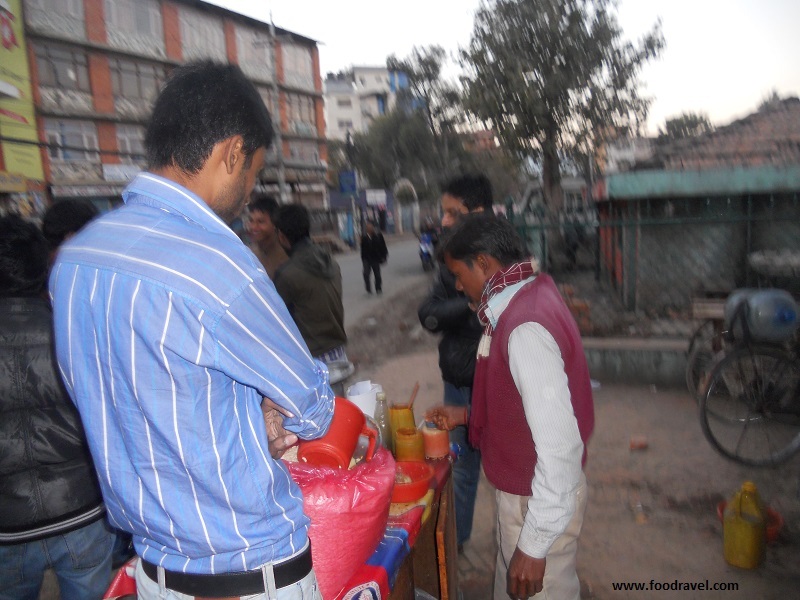 When we were passing through Durbar Square, Kathmandu, we visited this food corner. Pizza, noodles, momo and lot other fast food stuffs. And finally we ordered a plateful momos. 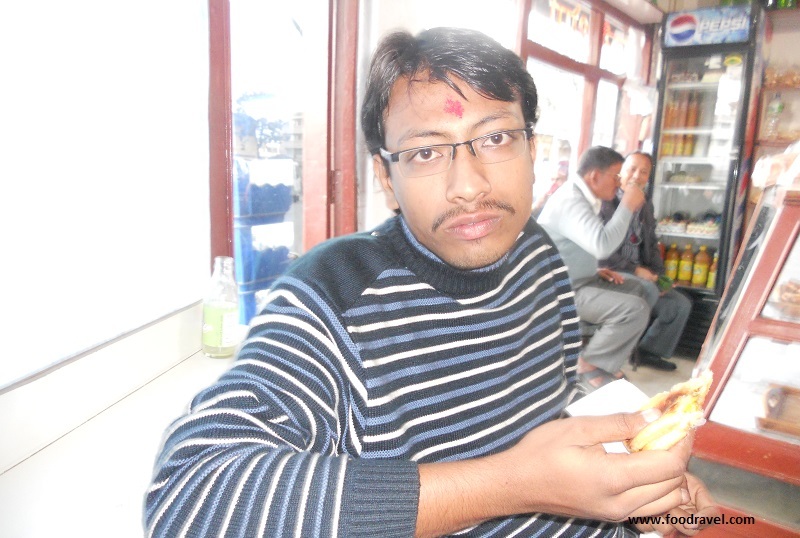 That was the first time I tried fried momos. The sauce was so delicious, spicy, and tangy. I just fell in love with the red and green sauce. That was a moment I wanted to go back and try them again. 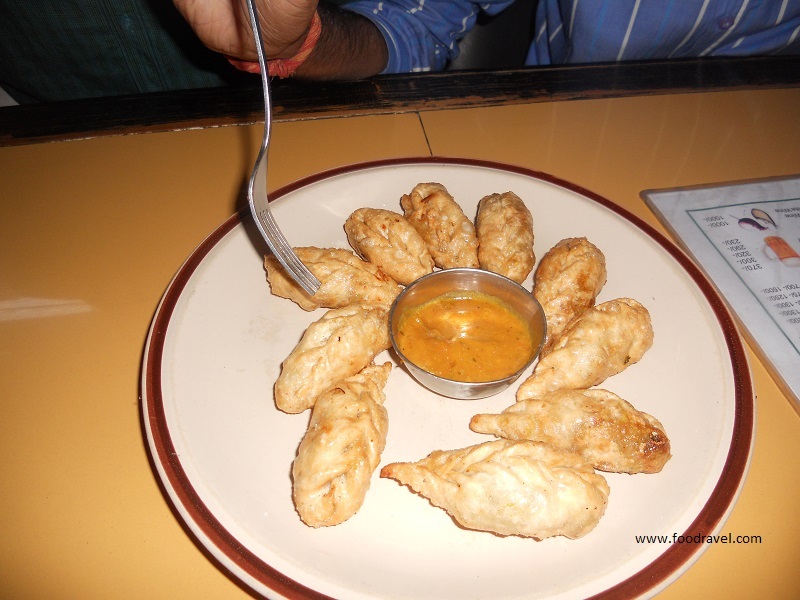 I often eat momo here in Gurgaon, but the experience there was really different. The momos were good enough. But that didn’t stop my hunger for Indian food. 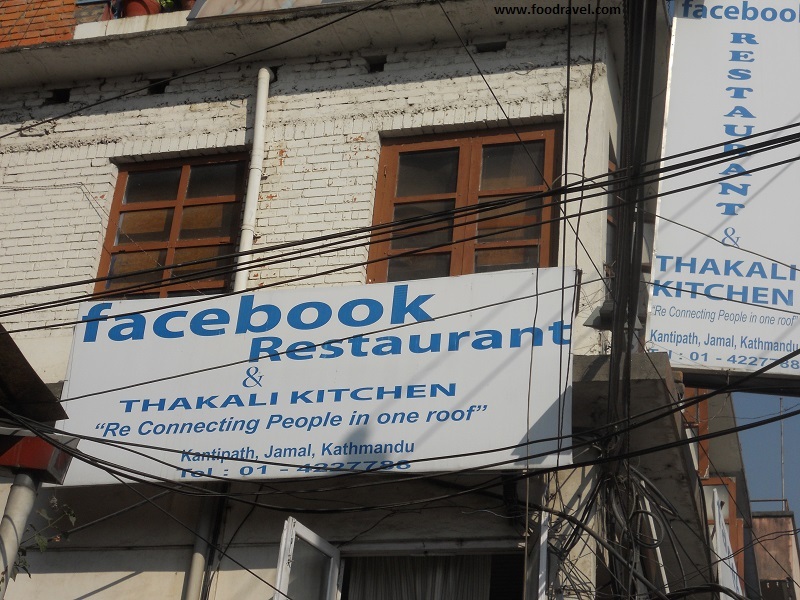 Once while walking through the busy streets of Jamal, we saw this Facebook Restaurant. Funny! Isn’t it? 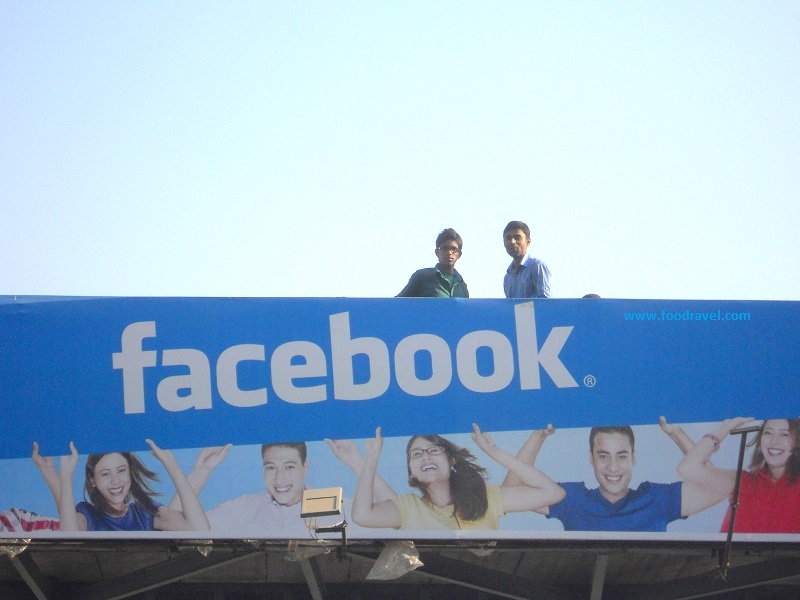 No doubt, Mark Zuckerberg didn’t open it. However we didn’t visit it as it wasn’t an Indian restaurant. 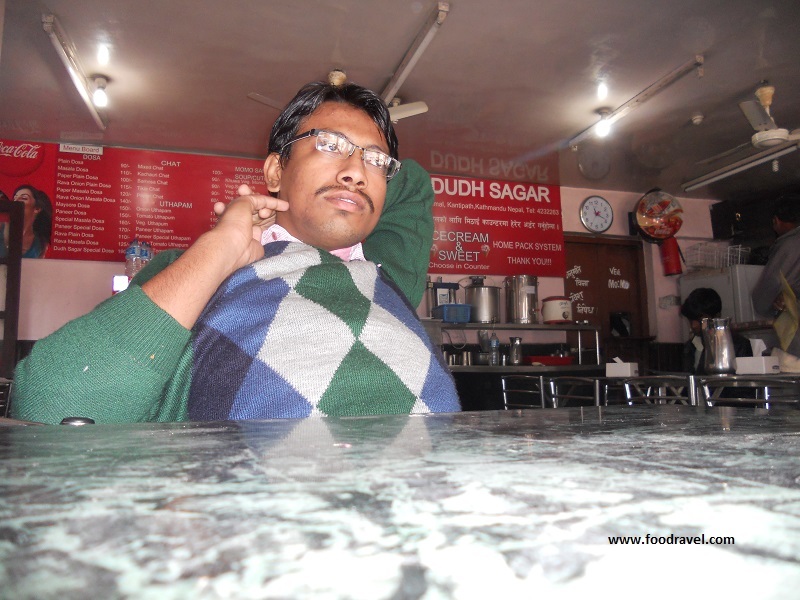 Walking there, we ended up at Dudh Sagar restaurant at Kantipath. When we saw the menu, we felt relaxed. Finally we will get to see Indian food for days. 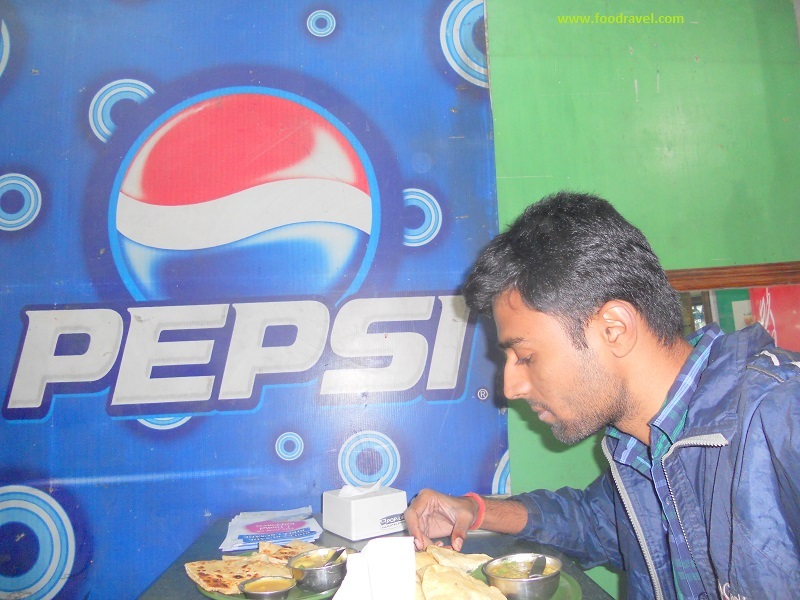 However it had plenty of South Indian dishes, we ordered chholey bhature. I didn’t know if they were good or bad, I just ate. One fine evening, we found a small restaurant at the corner of the market in Jamal. I don’t remember its name, but it has aloo puri and aloo pathantha. I was so excited to relish and cherish every bite that I didn’t bother to wonder about the taste it had. 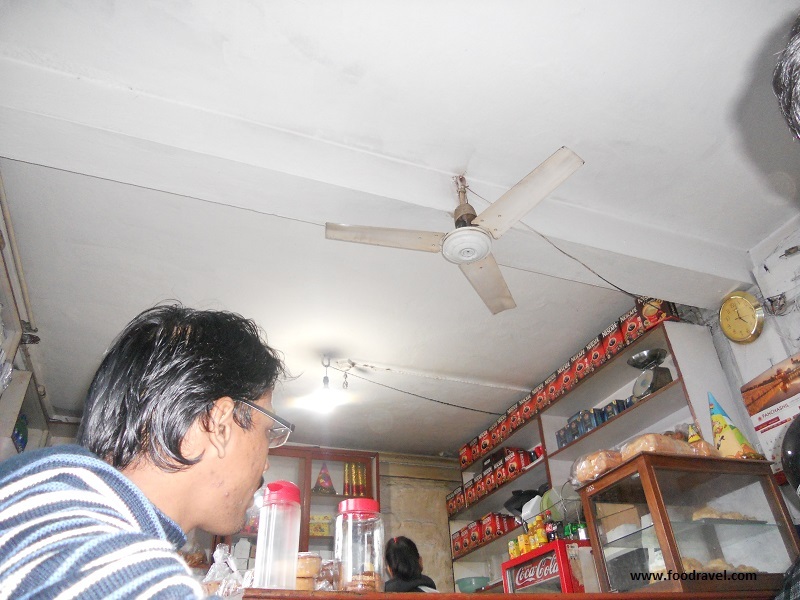 After reaching there, I somehow realised, it all was worth finding food in Kathmandu. 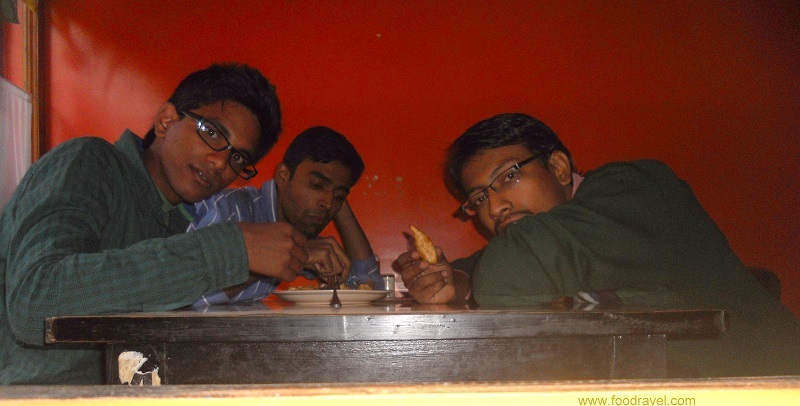 We had aloo parantha there and felt satisfied. 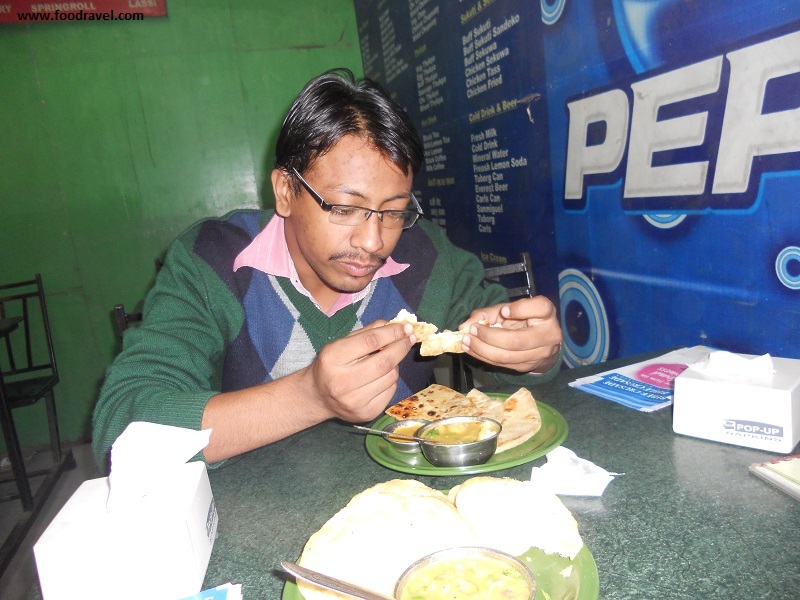 While we were staying at Mountain View Hotel, Kathmandu, we got to enjoy the taste of delicious aloo parantha twice a day. 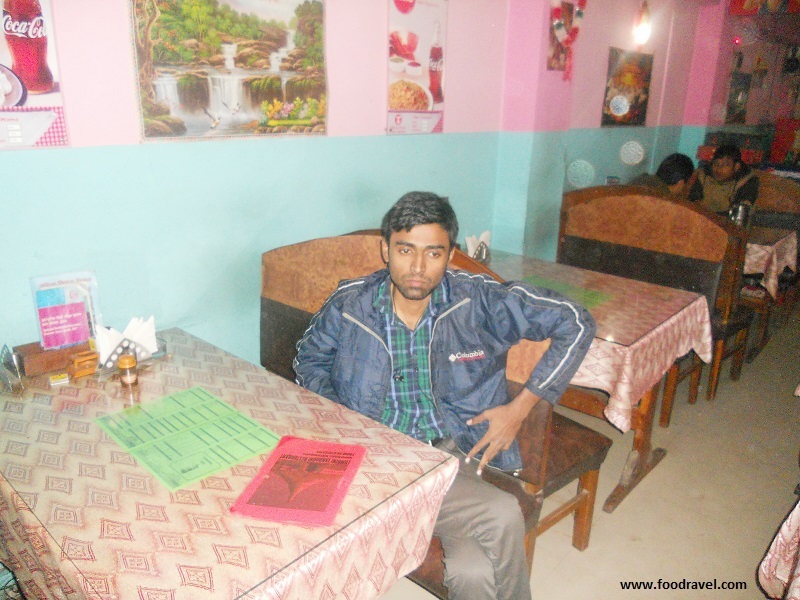 There was a restaurant near to the hotel and we would buy almost twenty aloo parathna for four of us. So we would eat aloo parantha twice a day with coke. The taste was different from what we usually have here in our place, but that wasn’t bad at all. We enjoyed it and the restaurant owners became our friends. There too, the sauce they served with parantha was so delicious. We didn’t buy any veg or curry to go with parantha, we just got extra sauce packed with parantha. And the combination was just amazing. 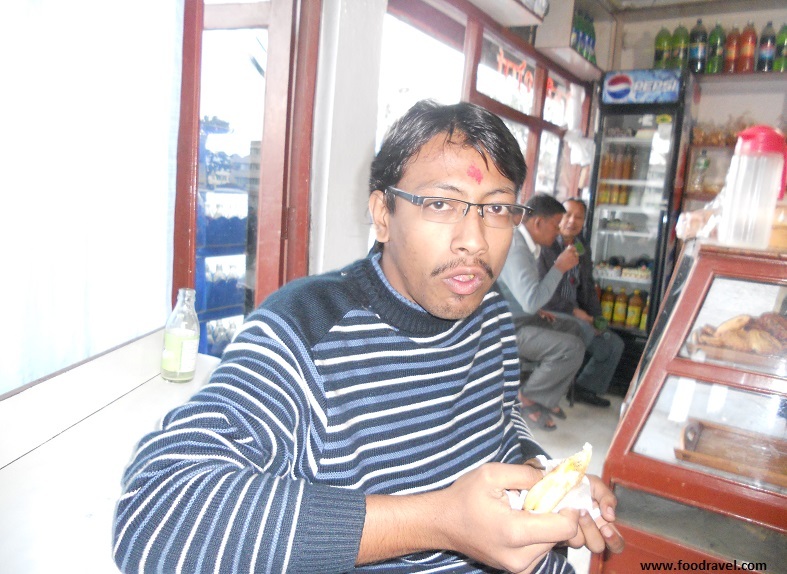 We enjoyed a different taste of aloo parantha while finding food in Kathmandu. How can I forget the pani puri, one of my favourite street foods in India? And guess what I found them there too. And got to taste the delicious pani puri not once but twice. They were not only stuffed with chickpeas and mashed potatoes, but also with several ingredients, spices and veg. The ones I tasted in Jamal market were damn delicious, while what I tasted at Patan, the pani puri water was just amazing, I just wanted to drink it in one go. 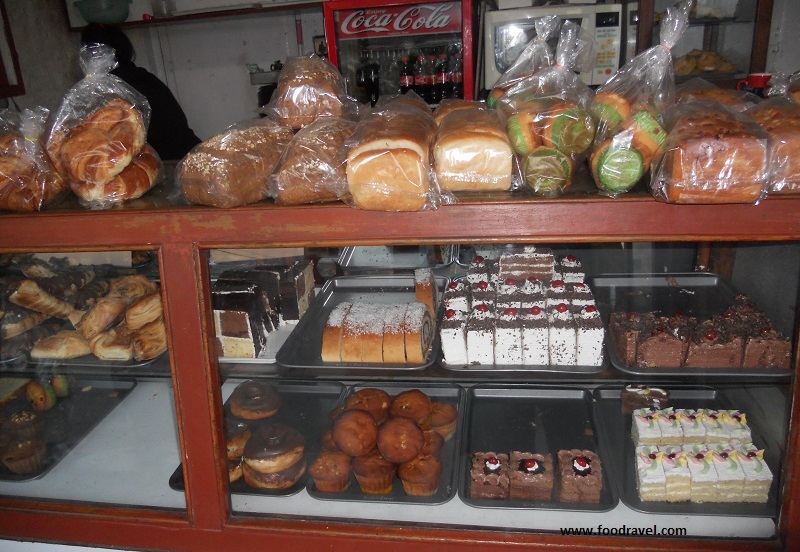 At Patan Dhoka, we visited a confectionary shop, several lots of bakery items. We felt like eating something spicy and had sandwiches there. 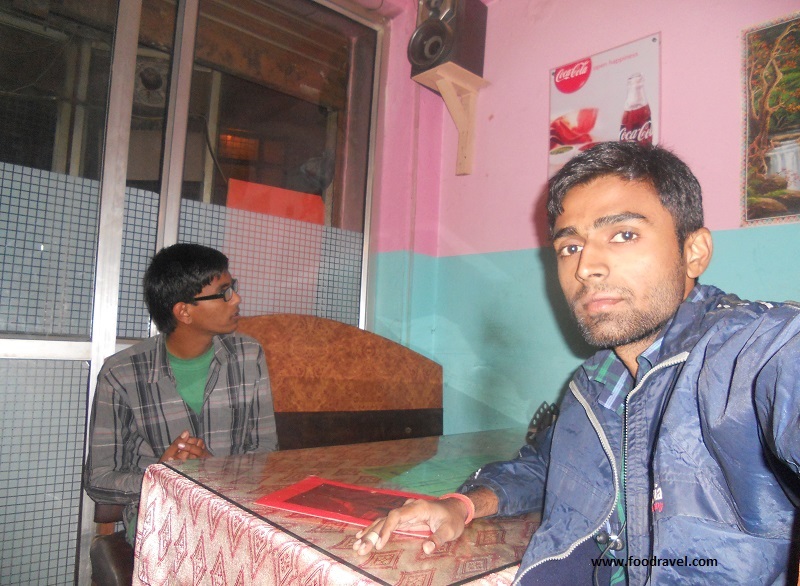 When we were on our way back to India (New Delhi), we stopped by a small fast food restaurant run by two ladies. We got in and were welcomed by that sweet smiling young lady. The place was good; we even got to look into their kitchen. And we ordered two big size burgers. The big size burger, I wondered how to take a bite and I got my hands and lips in the red tangy sauce. It was good. We wanted to order more but we were running out of time. While on the mission of finding food in Kathmandu, we collected visiting cards of the places and decided to go back someday and visit them again. However, it’s been three years; we haven’t been able to go there. Rajveer, parantha isn’t just a piece of food, it’s love and when two buddies share this love, it becomes a love story. Moreover, we couldn’t explore much as we were not on our own. We both planned to revisit and make it happen, but the plan is still pending.